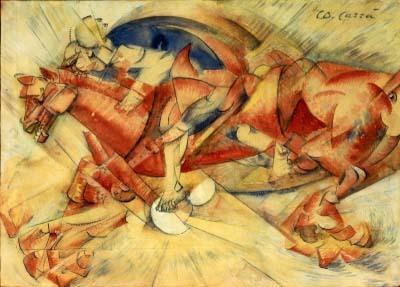 Futurism, Italian Futurismo, Russian Futurism, an early 20th-century artistic movement that centred in Italy and emphasized the dynamism, speed, energy, and power of the machine and the vitality, change, and restlessness of modern life in general. The most significant results of the movement were in the visual arts and poetry. 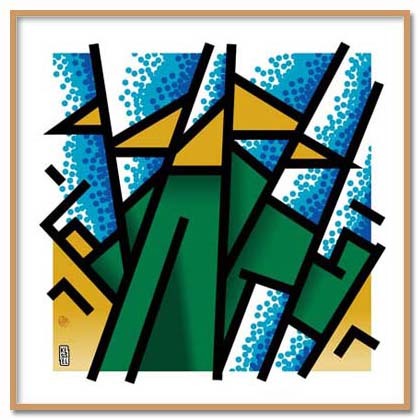 Futurism was first announced on Feb. 20, 1909, when the Paris newspaper Le Figaro published a manifesto by the Italian poet and editor Filippo Tommaso Marinetti. 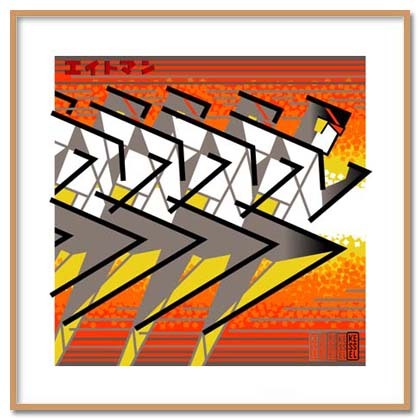 The name Futurism, coined by Marinetti, reflected his emphasis on discarding what he conceived to be the static and irrelevant art of the past and celebrating change, originality, and innovation in culture and society. 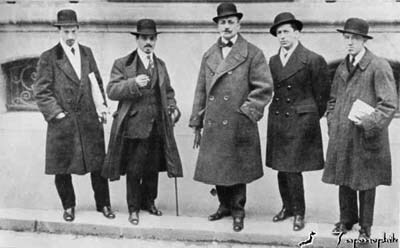 Marinetti’s manifesto glorified the new technology of the automobile and the beauty of its speed, power, and movement. He exalted violence and conflict and called for the sweeping repudiation of traditional cultural, social, and political values and the destruction of such cultural institutions as museums and libraries. The manifesto’s rhetoric was passionately bombastic; its tone was aggressive and inflammatory and was purposely intended to inspire public anger and amazement, to arouse controversy, and to attract widespread attention. 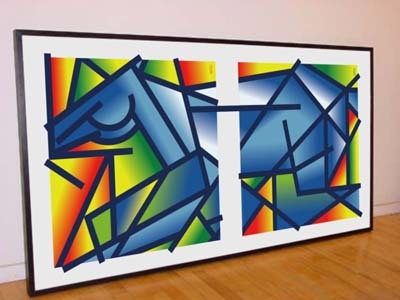 Bob Kessel’s art series “FUTURISMO” features pictures based on Italian futurist paintings like in the picture “FUTURISMO HORSE” shown above. 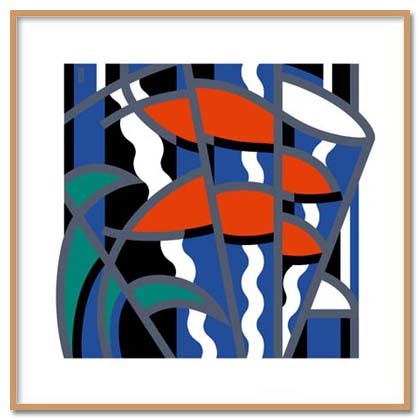 These pictures are available as signed and numbered limited edition fine art prints. Contact Bob Kessel for pricing and availability.